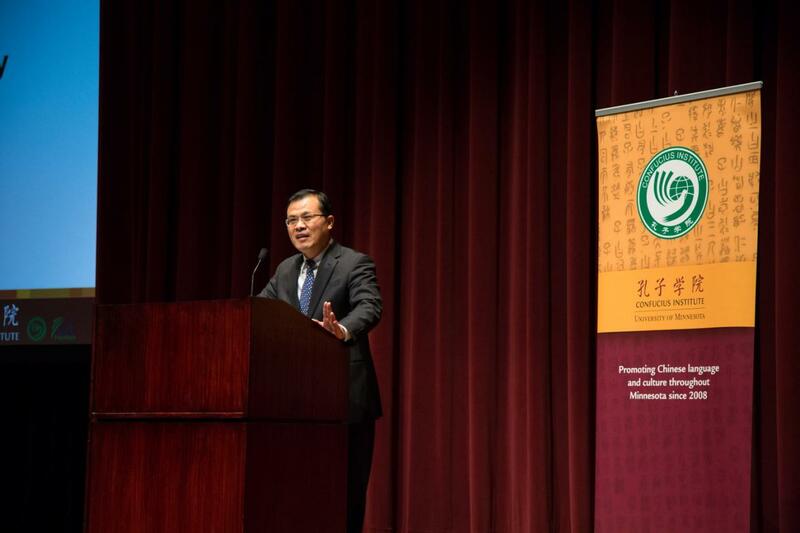 On October 10, Mr. Zhao Weiping, the Chinese Consul General in Chicago, attended the Third Annual Chinese Proficiency Award Ceremony hosted by the Confucius Institute at the University of Minnesota and Minnesota Department of Education. Meredith McQuaid, Associate Vice President and Dean of International Programs for the University of Minnesota, Hue Nguyen, Assistant Commissioner of Minnesota Department of Education, Joan Brzezinski, Executive Director of the China Center and Confucius Institute at the University of Minnesota, as well as More than 700 students and their parents were present at the event. Consul General Zhao congratulated all the students on their excellent performance in learning the Chinese language, and expressed his admiration for the Minnesota's achievement in promoting the Chinese language teaching as well as his appreciation to the University of Minnesota and its Confucius Institute for their efforts in this regard. 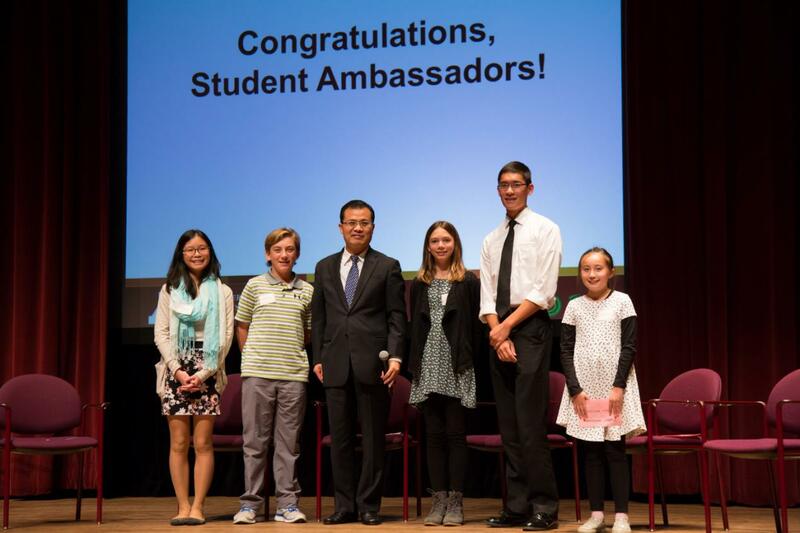 At the ceremony, Consul General Zhao and the five Student representatives had a Q&A session in Mandarin. 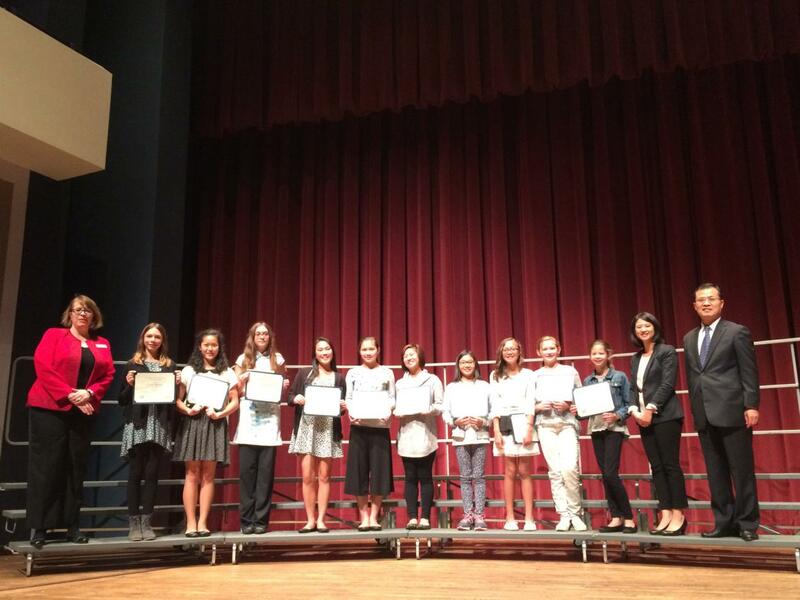 The answers of Consul General Zhao and the fluent Mandarin of the students received hearty applause from the audience. In recent years, encouraged by the Confucius Institute at the University of Minnesota and Minnesota Department of Education, the enthusiasm of learning Chinese has been running high among relevant schools in Minnesota and more and more Minnesota students took Chinese language proficiency tests of various levels. 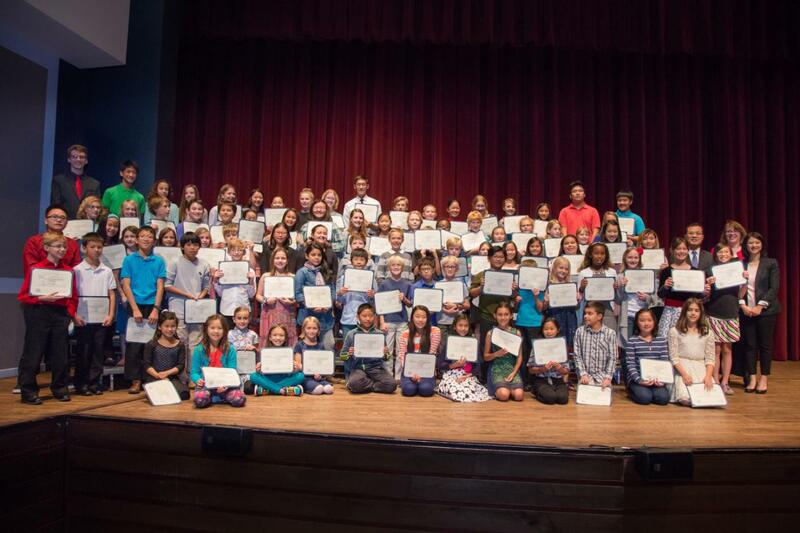 This year, more than 500 students won the Chinese language proficiency certificates. The Confucius Institute at the University of Minnesota and Minnesota Department of Education have hosted Chinese Proficiency Award Ceremony for three consecutive years.